Experience is a very important ingredient in the recipe for success in achieving your real estate goals. Martin Cooper began selling real estate in 1983 and has personally sold and negotiated in excess of 400 properties. 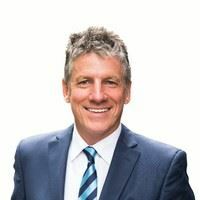 In addition to this he has called over 1,400 auctions and his company Cooper and Co Real Estate Ltd has sold over 9,000 properties since it was established in 1991. The simple analogy is that if you were getting heart surgery you would want a heart surgeon who knew what he was doing. When it comes to real estate requirements Martin Cooper is a business owner who does know what he's doing and with a very hands-on approach to running his own business his experience combined with the experience, attitude and professionalism of his team can be of great benefit to you. Experienced. Focused. Driven. Successful. Robert is the General Manager of Cooper & Co Real Estate Limited. Robert’s focus is on continuing to build an environment for success & excellence for our team and clients in all the real estate services we offer. Joining Cooper & Co in 2007 as a Top Performing Salesperson, then progressing into Real Estate Management in 2010. 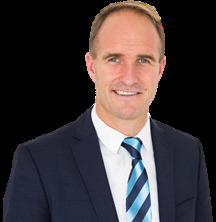 Initially as Manager of Harcourts North Shore Central, then Harcourts Browns Bay – both teams grew phenomenally during Robert’s tenure with both entering the revered Top 20 Harcourts International Offices (from over 900 offices). 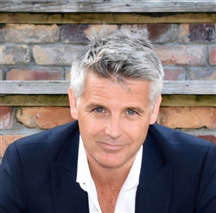 Robert became a shareholder in the business in 2015. 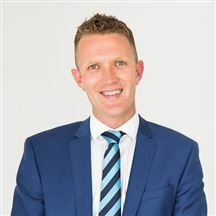 With over 16 years in Real Estate, a proven record of success in sales & management, combined with a professional background in accounting ensures Robert is aptly qualified as General Manager for Cooper & Co.